T.V series addiction is real, it just no longer really requires watching T.V! With the rise of technology and the world wide web, everything has become more accessible. From torrents to platforms like Netflix, Hulu, and Amazon Prime, addiction has become inevitable. As much as this one sounds like stating the obvious, but it’s not. This process of watching multiple episodes in a row can be extreme in a junkie’s case. 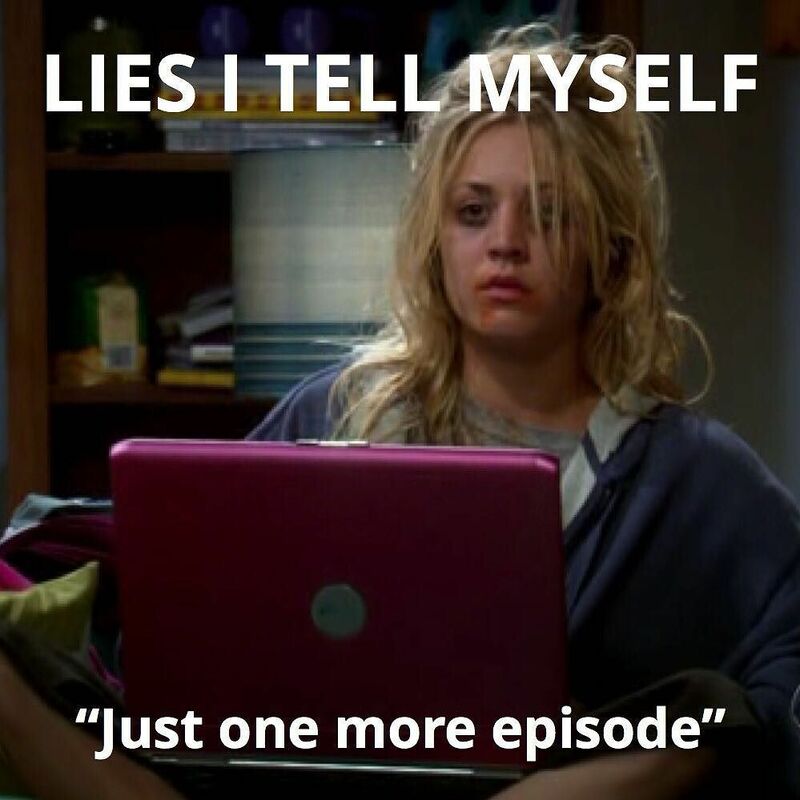 I mean, who else has the power to watch an entire season in one day? Hard-core series junkies don’t watch a show or two, that’s amateur level over here! I’m talking a dozen and above; that kind of pro series watching takes an organized freak with a proper schedule. More like, Blindspots airs on Fridays, Brooklyn 99 on Thursdays, bingeing YOU on Saturdays because it’s empty, and marking the 14th of April because it’s GOT’s return date! 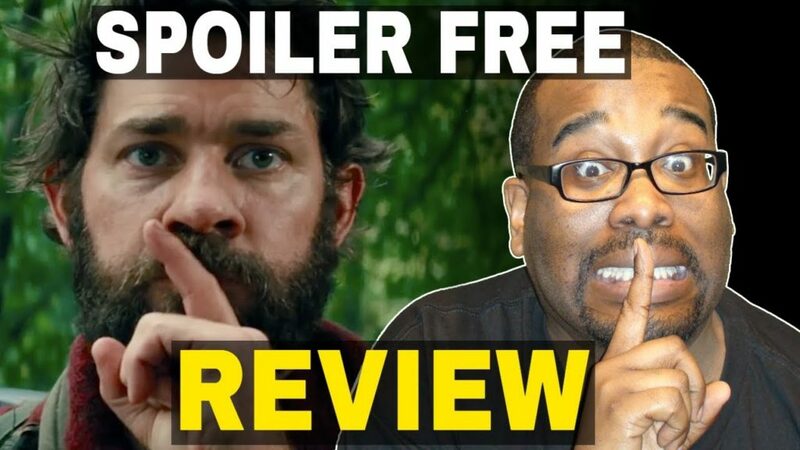 We, junkies, take the matter of spoilers seriously. You can go on social media detox for days till you get the time to catch up on what you’re missing; spoilers are not funny. Series take years in production, thus, translate into years of our lives. Over time, we easily get attached to the characters especially if we can relate to them. We laugh when they do, we get butterflies when they fall in love, and we are devastated when they die. 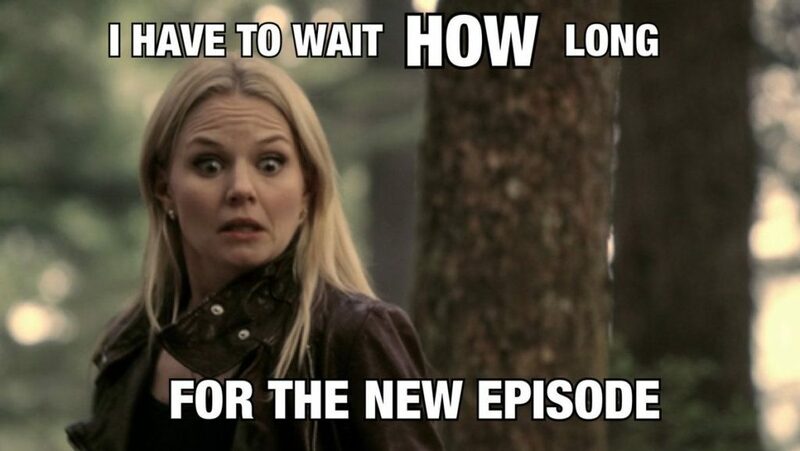 If there’s anything worse than a season finale with a cliffhanger, then it’s definitely an unexpected hiatus. 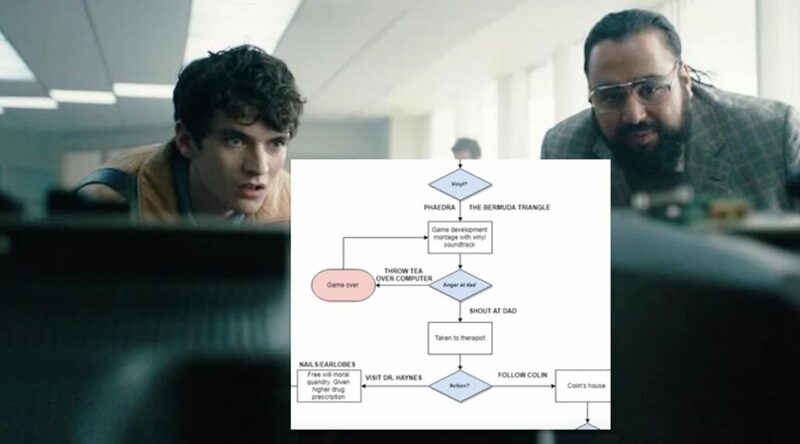 Mid-season breaks make me go crazy, I mean why make me going around in circles for a couple of weeks? Is that supposed to be some sort of joke? The more we grow attached to the characters, we some how pick up on their habits and their lingo. For instance, my friends and co-workers are quite aware that I don’t share food just like Joey. And that’s a matter of life or death; it’s no joke! So, if you happen to “know nothing, Jon Snow” or you’re “the one who knocks”, I totally understand! If you’ve no clue who Barney Stinson is, then sorry, but we can’t be friends. That’s how serious it is when you’re picking your circle. In the dating world though, it’s a completely different story; that would be a huge turn-off! If you don’t know what I’m going to be talking about 24/7, then sorry, bro, hard luck! When a yellow umbrella, a blue french horn, or a Dali mask become the perfect birthday gifts for you, then you hit the next level. You’ll add those to your collection of merchandise and nothing can make you any happier. As you wait from one episode to another, or even worse, from one season to another, you start speculating and forming theories of your own. What better way to waste that lost time than fantasizing all about it? It gets even better when you fight with your best friend over which ending makes more sense; it’s a never-ending debate. The hardest moment of all is when your favorite series comes to an end. It’s so hard to say goodbye to the characters you spent years obsessing with. It’s even harder to accept endings that aren’t as happy as you expected. But you know what’s even far worse? When some cable T.V channel decides to cancel a show because “they believe it’s not worthy enough”! WHO ARE YOU TO DECIDE WHAT’S WORTH YOUR AIR TIME? Thank you, Netflix for saving Lucifer! Luficans, like myself, will forever be grateful! When it all comes to an end, you find yourself hitting rock bottom; I’m not even exaggerating. Can anything ever compare to my favorite show in the history of T.V series? What if it never happens? What am I going to do? Why am I freaking out? WE SAID THIS: If your bingeing habits are meth’d up, raise your hands!